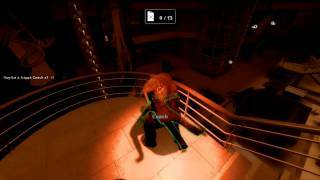 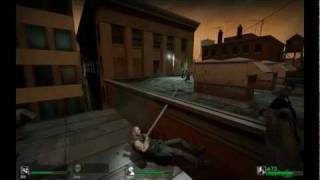 Home / PeakTemper / Live Stream - L4D2 Expert Realism No Incap! 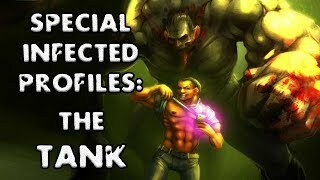 - The Parish - 9 - COMPLETED! 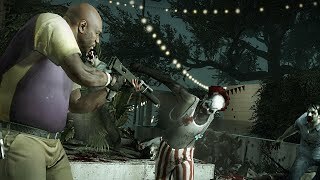 Live Stream - L4D2 Expert Realism No Incap! 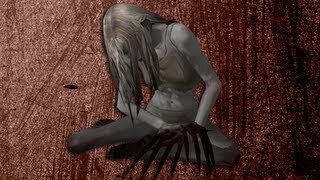 - The Parish - 9 - COMPLETED! 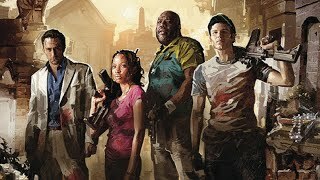 Live streaming Left 4 Dead 2 Expert Realism No Down Challenge! 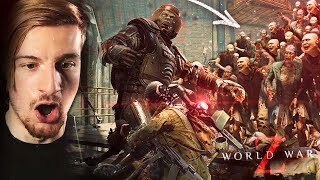 If I get incapacitated, the campaign restarts from the beginning. 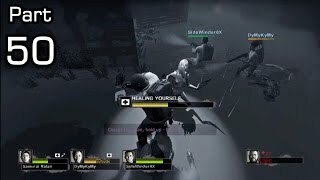 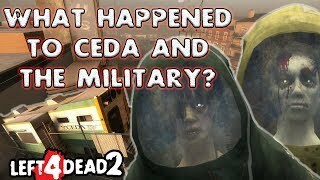 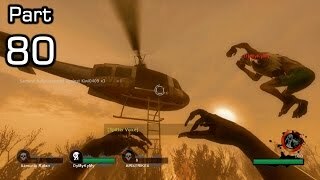 18:30What Happened to CEDA and the Military during/after Left 4 Dead? 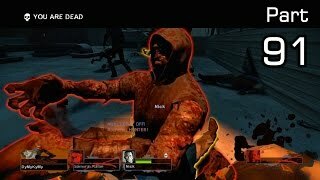 9:50L4D2 Vs: Funny/Fail/Win Moments - 80 - Channel 5 News! 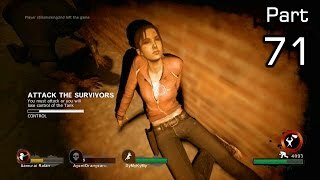 6:42:56Live Stream - L4D2 Expert Realism No Incap! 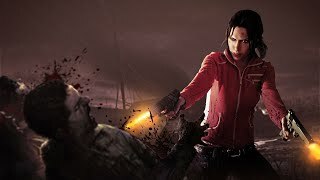 - No Mercy - 19 - COMPLETED! 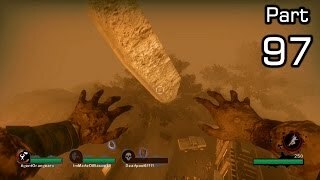 9:46L4D2 Vs: Funny/Fail/Win Moments - 71 - We Built This City!